Brewer’s Reserve No.4 starts its story across the Channel, in the Bas region of France. It’s there that one of the finest, rarest Armagnacs, Comte de Lauvia, is made – and it’s there we travelled to bring the old Armagnac casks back to Griffin Brewery. Back in London, the dark oak casks were filled with beautiful beer and rolled down to the cellar for a year’s maturation. With every day spent down below, the old Armagnac casks gave up more of their secrets, until the beer, infused with brandy characteristics, was ready to resurface. 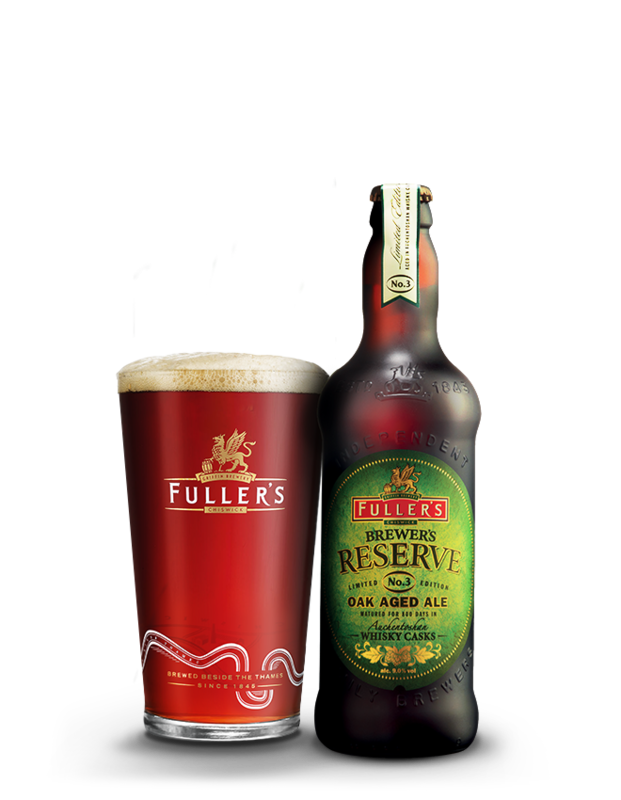 Both on the nose and the palate, Brewer’s Reserve No.4 picks out distinctive notes of vanilla, green apple and cinnamon. There’s raisin and a hint of sour cherry there too, overlaid upon a solid malt base that brings its own touch of fruit tartness and velvety alcohol warmth. Dark orange in the glass with aromas of cognac, toffee and vanilla. The vanilla is joined on the palate by apple, pear and gives an initially sweet then dry, bitter finish. The sweetness will meld perfectly with the pate and complement it. 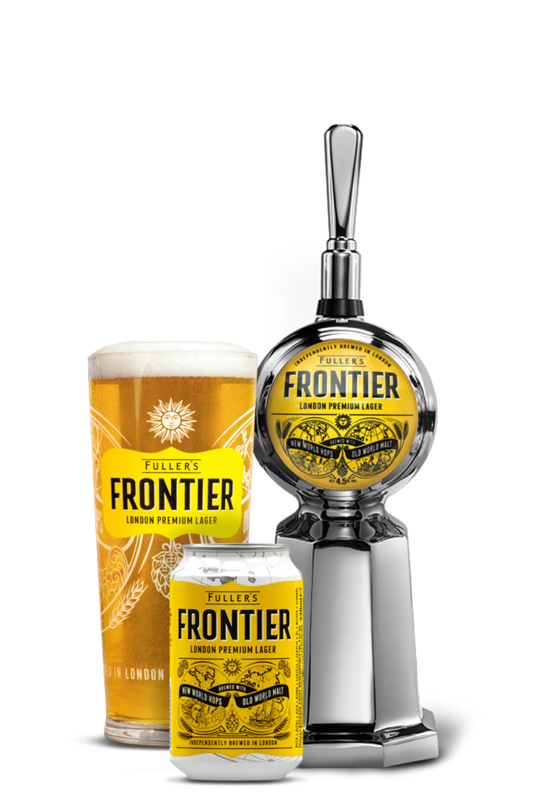 The prickly carbonation will cut through the richness and cleanse the palate. It can take a long time for beer to mature in an old whisky cask - more than two years, in the case of Brewer’s Reserve No.3. By the time it was ready, our brewers were a little greyer, a little wiser – and adamant it was well worth the wait.